Potomac Valley Pekingese Club would like to give special thanks to the following businesses. Without these dedicated professionals, we would be hard-pressed to carry out our mission. Farmers Veterinary Hospital treats all our rescued Pekingese fostered in the Richmond Va area. What is Freddie's finds? Freddie's Finds is a monthly adventure of discoverable pooch proportions! Freddie is searching far and wide to find products pertinent to obtaining his goal, which is to preserve or enhance the well-being and merriment of his furry friends. Our passion here at Freddie's Finds is animals, which culminates in sustaining their health and happiness. We have searched high and low for products that fall into this category. We discovered that the commodity exists, yet a lot of the box companies don't want to put the effort into searching and finding. Along comes Freddie, who weeds out the profit-first companies and looks for brands made by conscientious manufacturers who take pride in producing top-tier products designed to enhance and extend your pups life. A portion of every Freddie's Finds sold gives back to the pet community, whether it be a shelter, rescue or foundation. Knowing that we are helping to fund those that are saving lives and bringing light to the appalling conditions of puppy mills and pet stores motivates Freddie in his pursuit. Join Freddie every month on his excursions of sniffing out, digging up and chewing on his latest finds through stories, tweets and photographs. If its out there, Freddie will FIND IT! 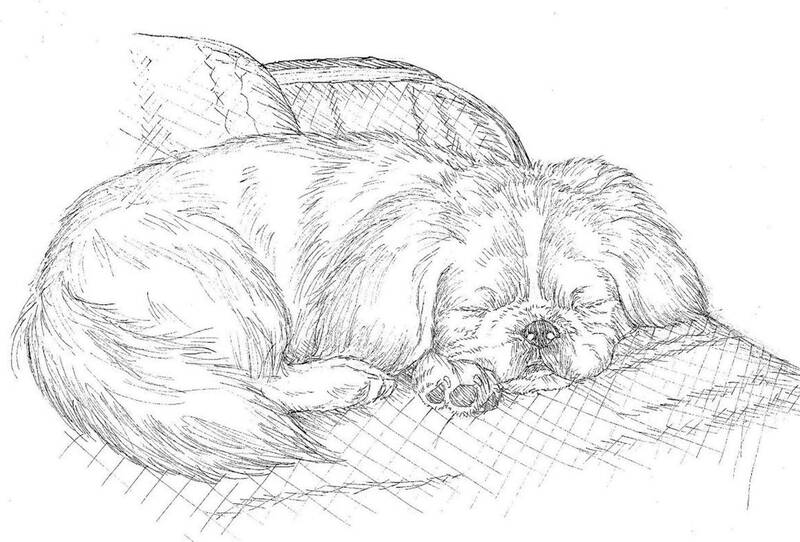 Choose Potomac Valley Pekingese Club as your charity of choice. Search for Potomac Valley Pekingese Club and a donation goes to the club for every purchase when you use SmileAmazon as your Amazon log-in. The Walk for a Dog app supports animal organizations just by walking your dog. Take your walk for a dog every day. Its healthy for you, your dog, and your local animal organization.